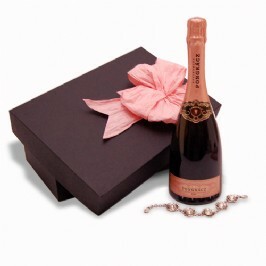 Our jewellery hampers are a real spoil and are totally exquisite ... filled with relaxing pampering products and delicious treats to enhance both body and soul, plus some sparkly jewellery for her to wear. 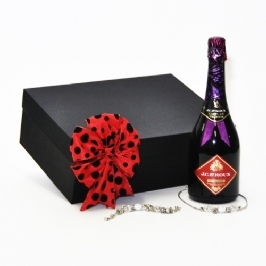 Extra special care is taken in making each one up individually to ensure that whoever receives one is made to feel like royalty. 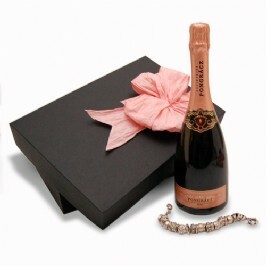 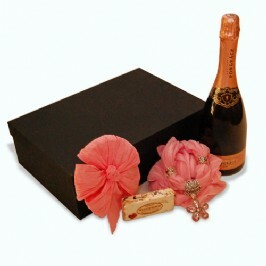 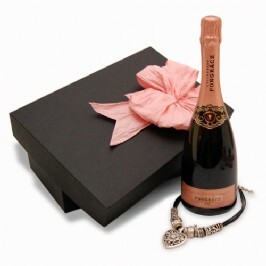 Please allow a few days for our courier service to deliver these carefully designed gifts.